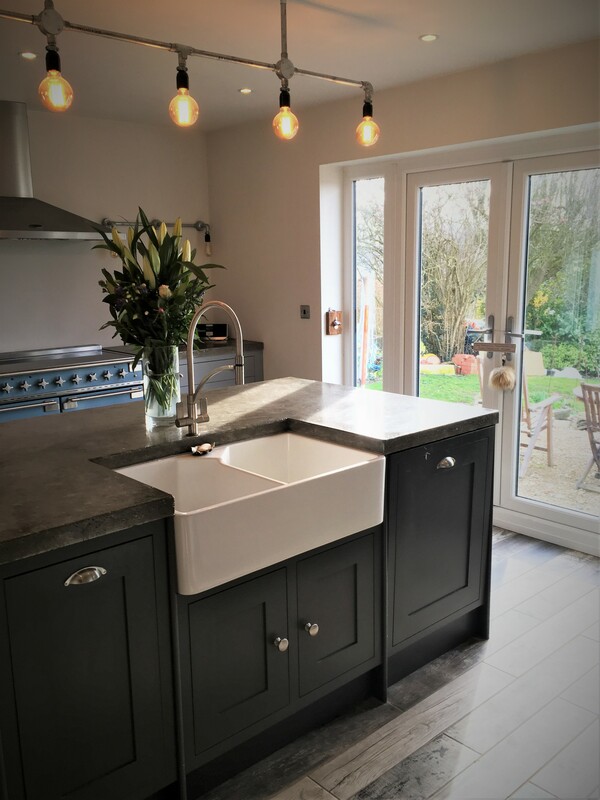 We specialise in creating handmade bespoke kitchens and bathrooms, from our Suffolk joinery. 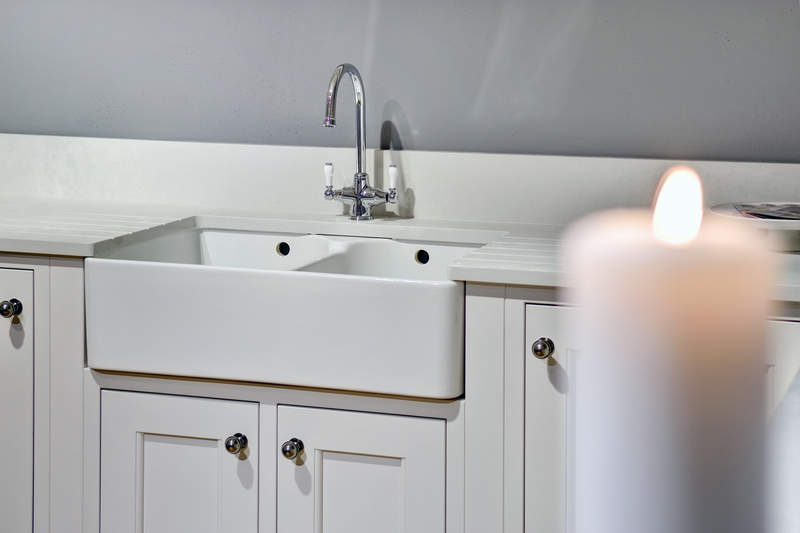 Each of our kitchens and bathrooms are unique and handcrafted, no two are the same. 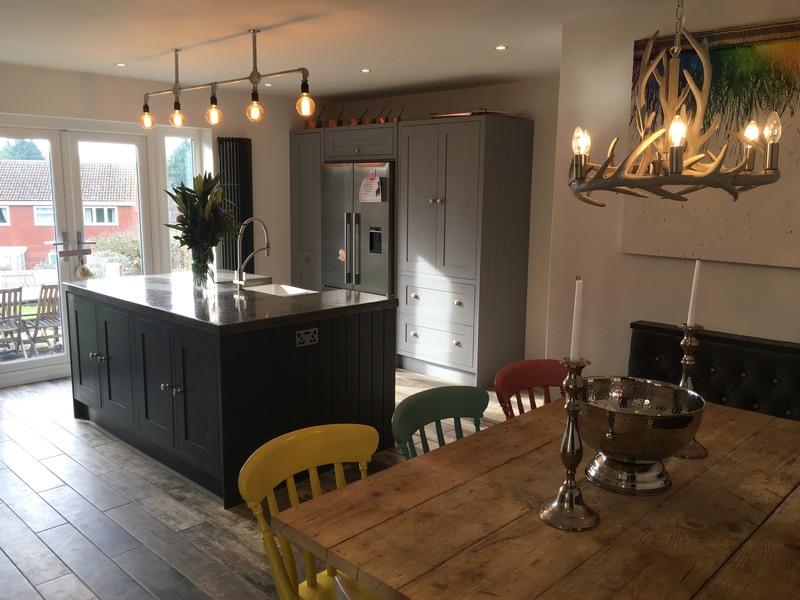 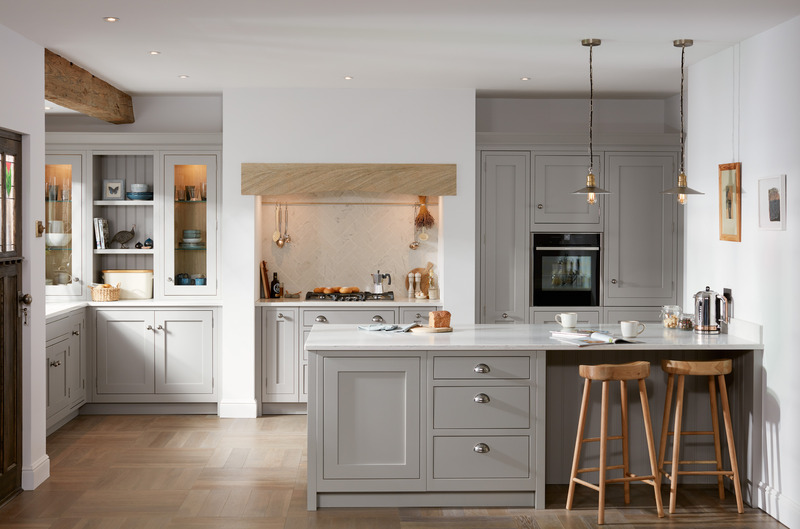 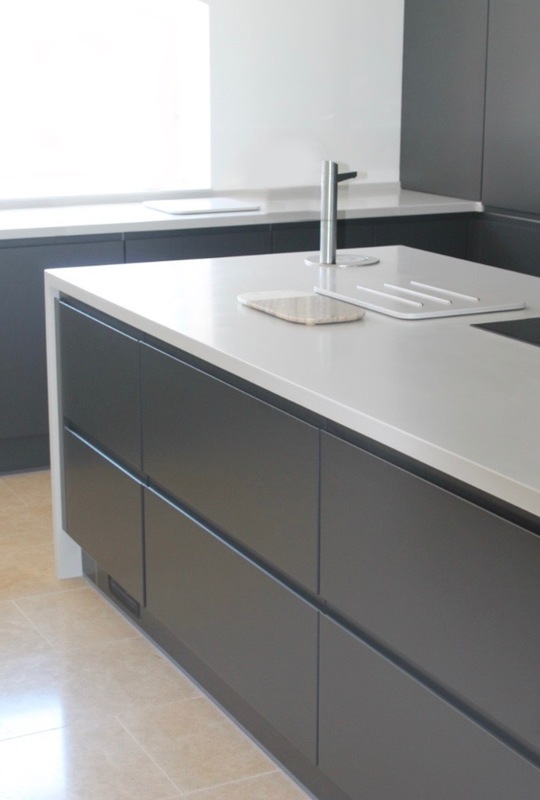 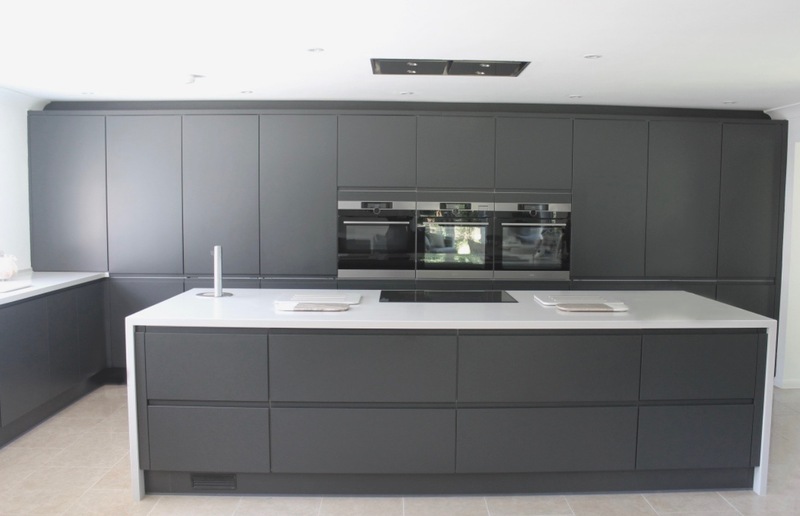 Our Designers and Technicians are passionate and highly skilled in their craft, we are all committed to creating and delivering your beautiful Handmade Bespoke Kitchen.